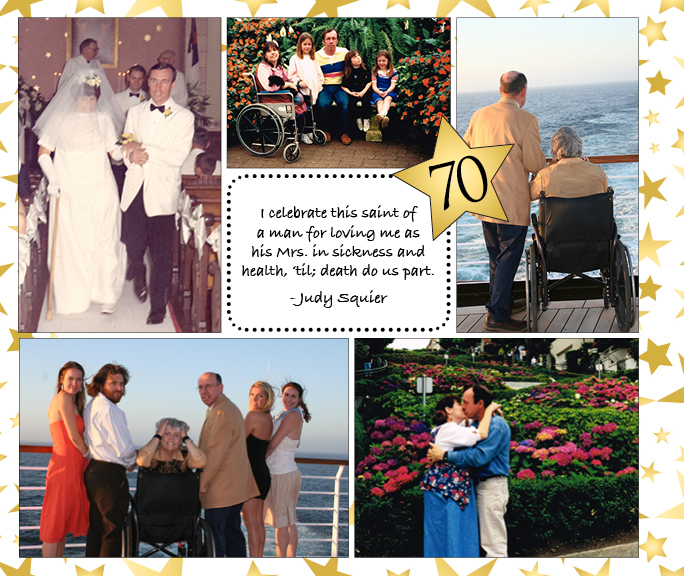 Scatter Joy Designs » A Special Way to Celebrate my Dad’s 70th Birthday! This is a big day for my family! It’s my dad’s birthday and he is now 70!!! Unfortunately for us, he is not one to enjoy parties and big celebrations. He would rather crawl into a hole than endure being the spotlight. So my family and I had to get real creative and figure out another way to celebrate this big milestone. 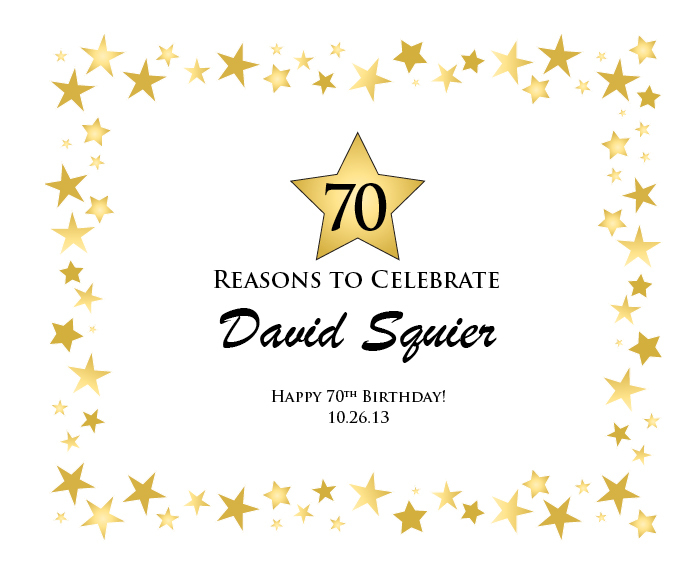 That’s when my mom had the grand idea of a photo book entitled “70 Reasons to Celebrate David Squier.” We had to gather 70 reasons to celebrate my dad so we invited all our friends and family to contribute a little something. After gathering MANY notes, photos, and trinkets, I got the lucky job of putting it all together. This was no simple task! And with a little more than a month to complete it, I had to get busy! Nailing down the theme and overall design was the hardest part. I had a vision of gold stars but wasn’t quite sure how to execute it. I also knew that I needed a solid design to create unity between so many different contributed pieces. I played around and finally settled on some basic star shapes and colors paired with stylized text boxes which I would carry out through the entire book. I finalized the design with a star on each page indicating the number of the reason for celebrating. Then began the design execution – page by page the book began to quickly take shape. 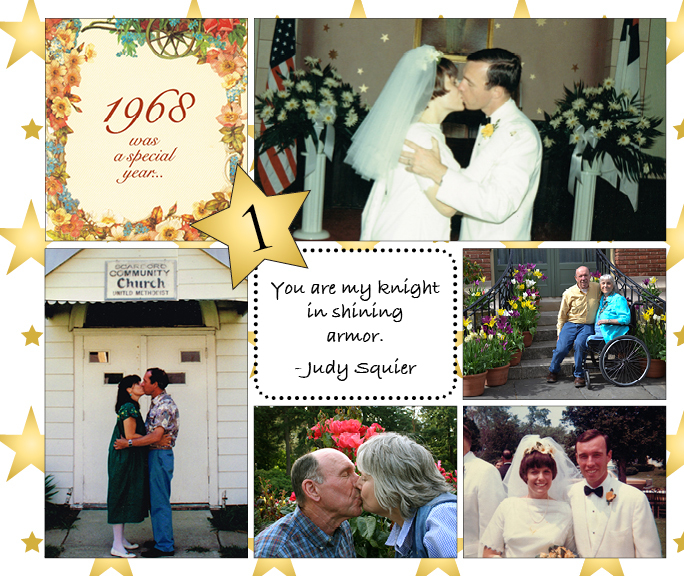 Integrating photos and messages from my dad’s childhood, college years, work life friends and family was a mountainous task. It took hours and hours to put everything together but now that it is done, we are thrilled with the result! No doubt this book will be something my dad can treasure! 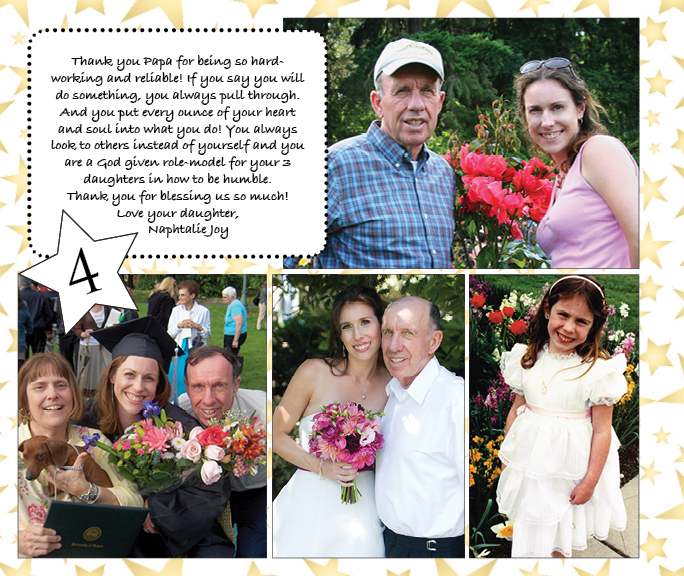 This was a really fun project for me as a designer and as a daughter! Making a book is always a challenge but the reward is so worth the effort. This was the fourth time I designed the book completely on my own in InDesign and then used Blurb to print it. I have always been VERY happy with the results. If you would like to do a similar project or have questions, please let me know and I would be happy to help. 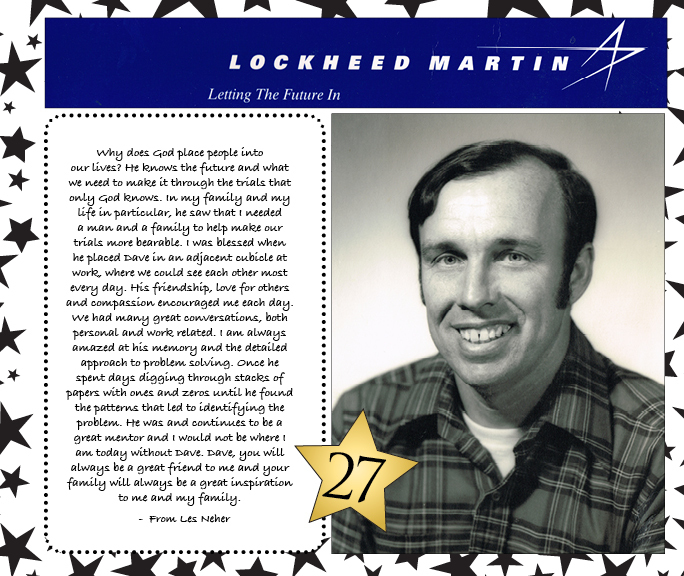 But in the meantime, here’s to celebrating my dad’s 70th!!! What a beautiful idea, and so nicely and thoughtfully done! 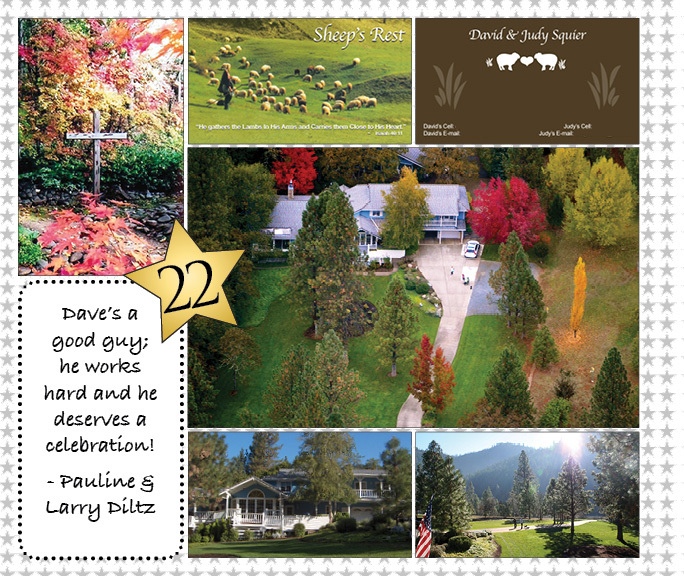 Although we have yet to meet David, we too wish him a “Happy 70th Birthday”! He seems to be a real gem, and such an inspiration ! 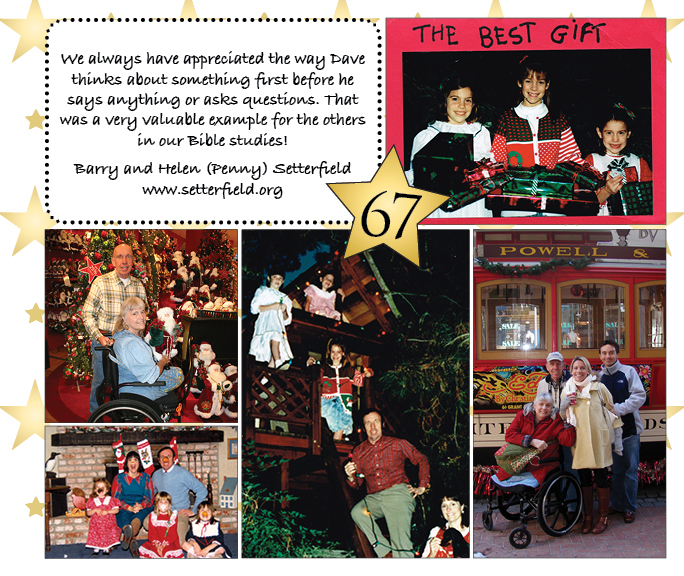 We have heard wonderful things about David & Judy and family from Paul & Tina. They live 2 hours from us. We only hope that one day we will meet all of you. I love the idea of this book, and my one and only sister will turn 70 on January 27. I would LOVE to put one of these together for her. I have oodles of pictures. She & her husband have adopted 7 children, & 1 natural . The youngest is now 28, & the oldest is 32-there are 12 grandchildren. If you could give me some pointers regarding putting this together, I would so appreciate it! Hi Judy! I would love to give you some pointers! Sounds like your sister is someone very much in need of something like this book! I will e-mail you! I know this book was such a blessing to David and also to Judy as well. You have a unique gift, of organizing and showcasing all the attributes David has, and his Godly character. You told the story so well with Judy’s and all the family’s accolades. Thank you so much for sharing this with everyone. It was a blessing just to read it. 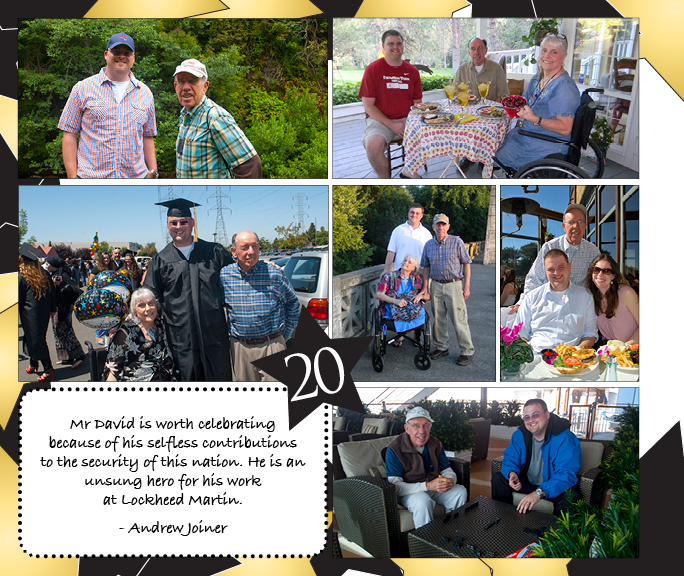 I believe David’s parents named him right, because he certainly is an example of a man after God’s own heart. 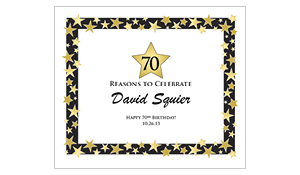 Scatter Joy Designs » Happy 70th Birthday Mom!!!!! !